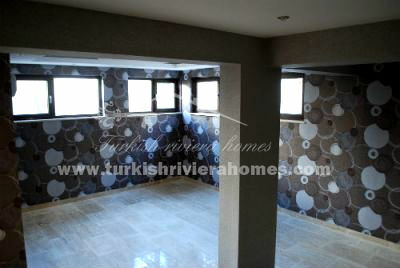 contemporary design and spacious layouts. 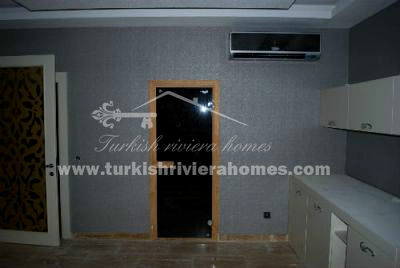 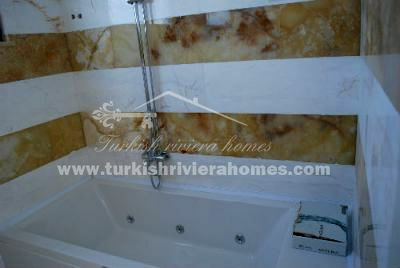 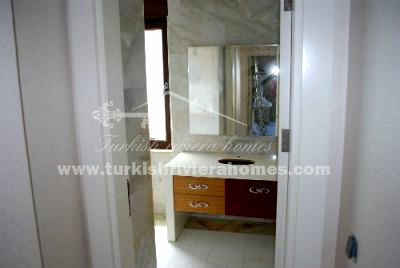 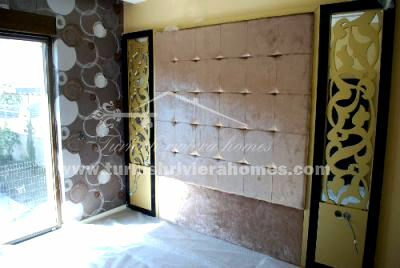 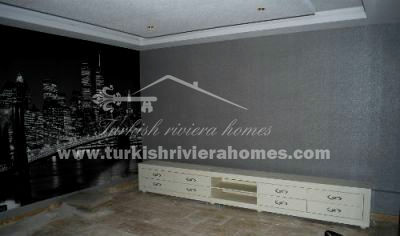 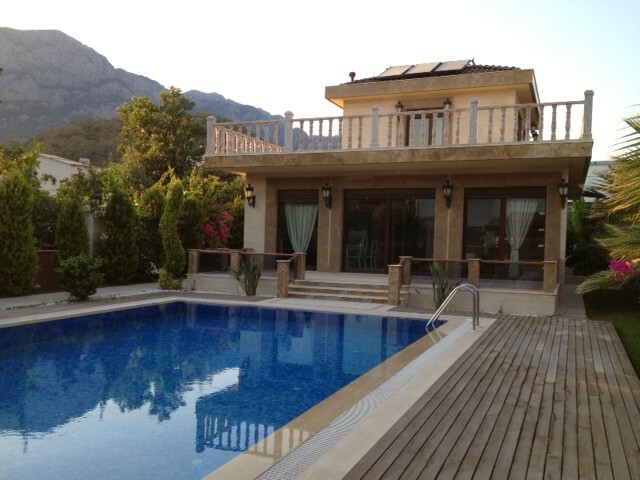 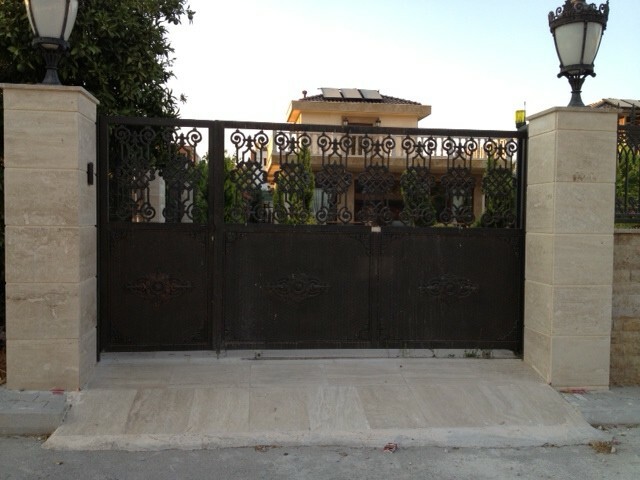 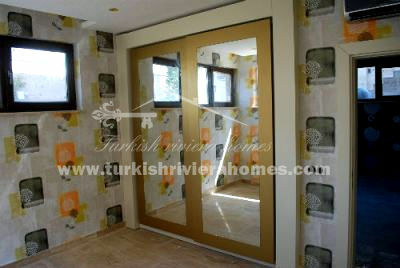 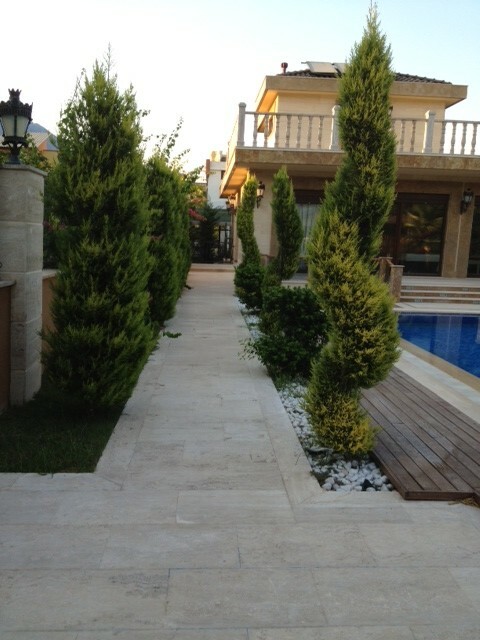 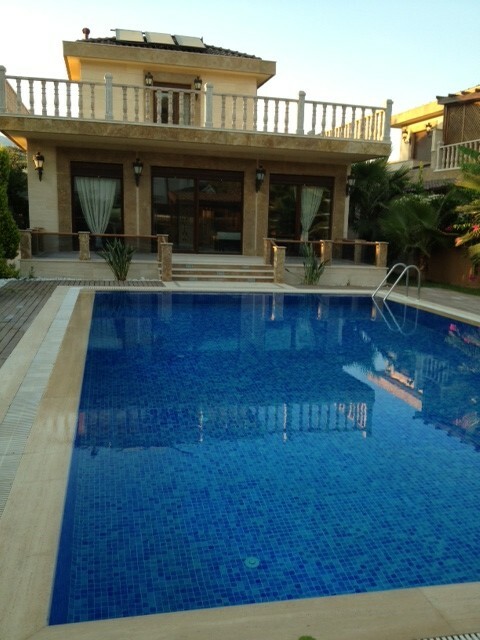 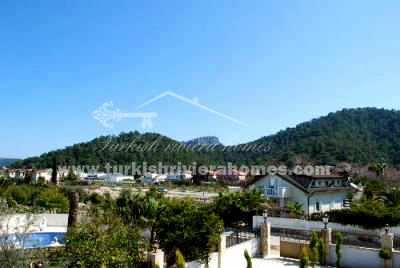 4 bedrooms villa is situated in centre of Kemer nearby Marina, beach, shops, market, and discos. 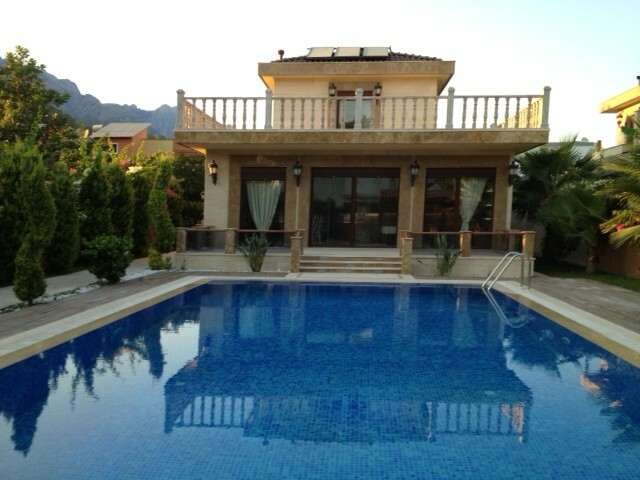 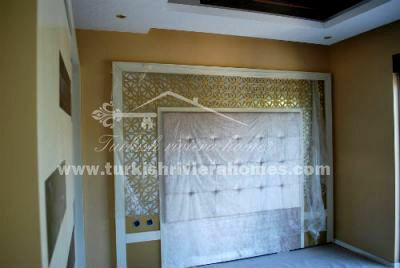 New luxury Kemer villa with prime central location and private pool, boasts stunning Mountain View. 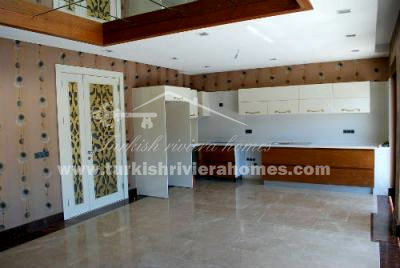 Villa offers contemporary design and spacious layouts. 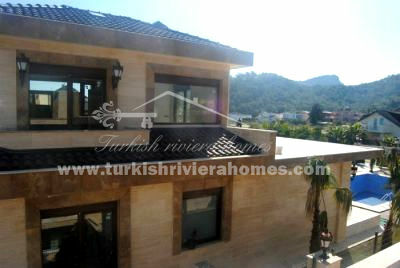 4 bedrooms villa is situated in centre of Kemer nearby Marina, beach, shops, market, and discos. 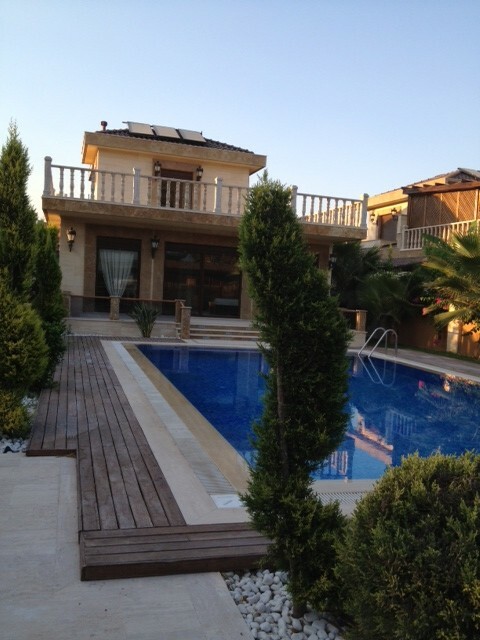 Villa sits on 530m2 plot with private pool, landscaped garden and parking. 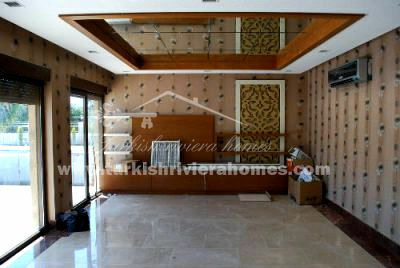 Luxury villa has 310m2 living area and consists of 4 bedrooms, living room with open planned kitchen, 4 bathrooms, spacious ground and first floor terraces and 2 balconies.